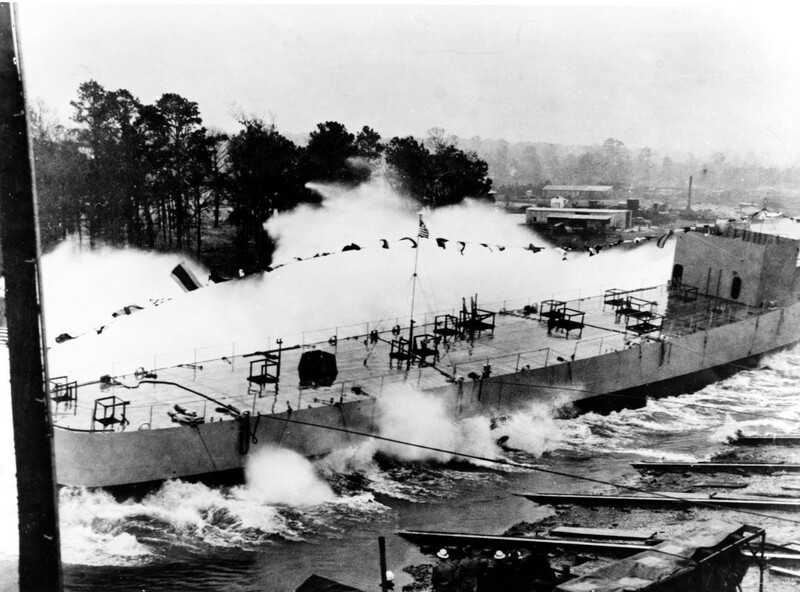 30 September 1942: Keel laid by the Brown Shipbuilding Co., Houston, Tex. 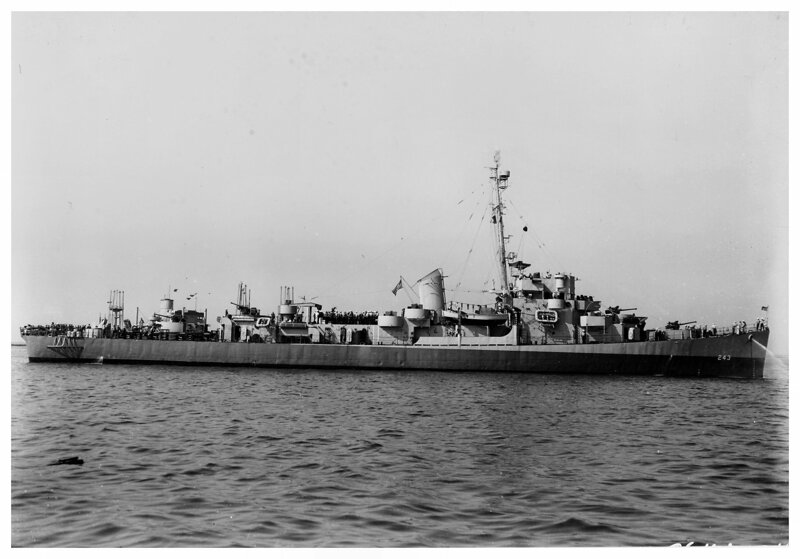 USS J. Richard Ward (DE 243) (1943-1946) was the first ship named in his honor. 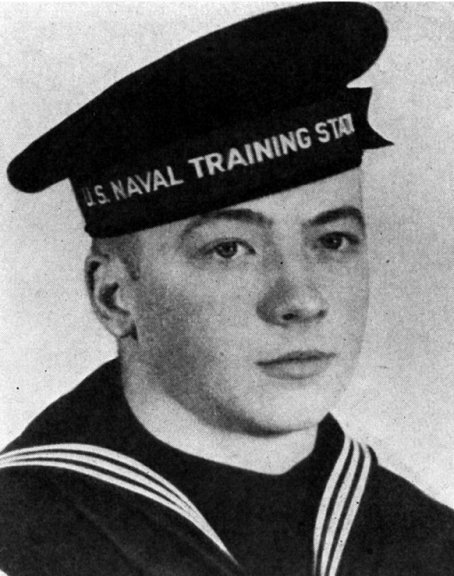 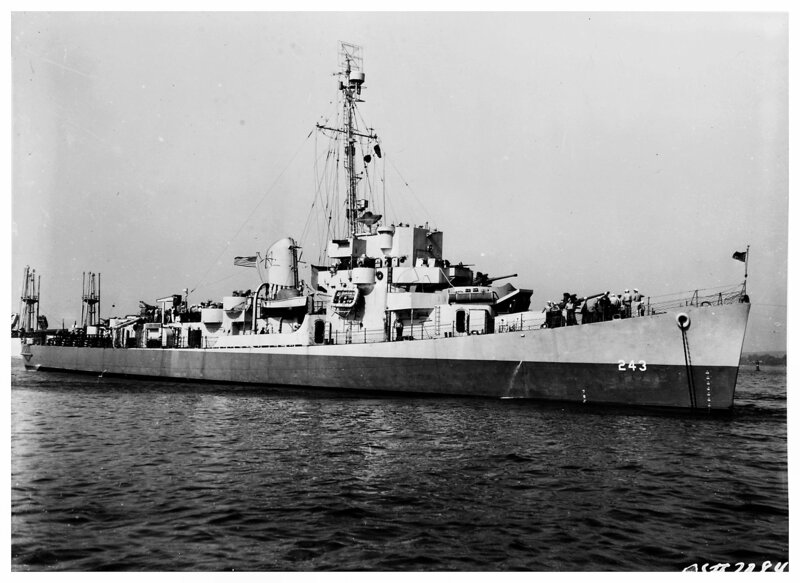 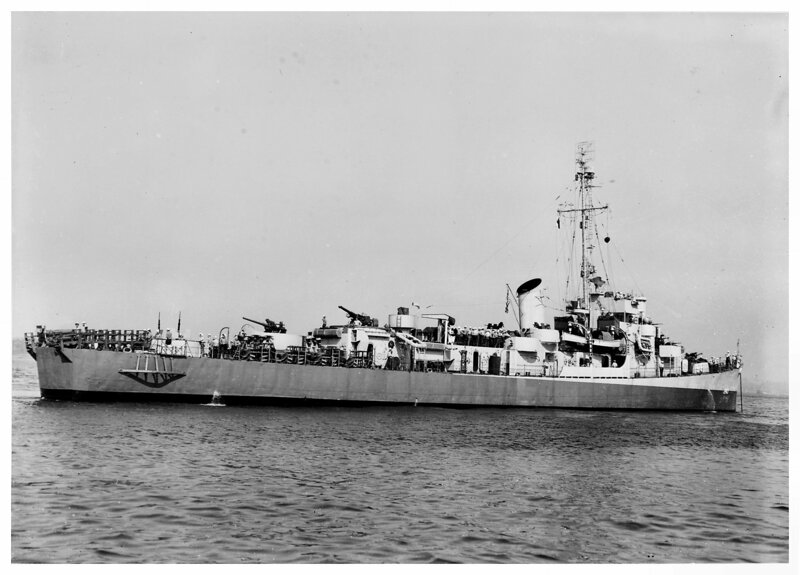 View the USS J. Richard Ward (DE 243) DANFS history entry located on the Naval History and Heritage Command web site.